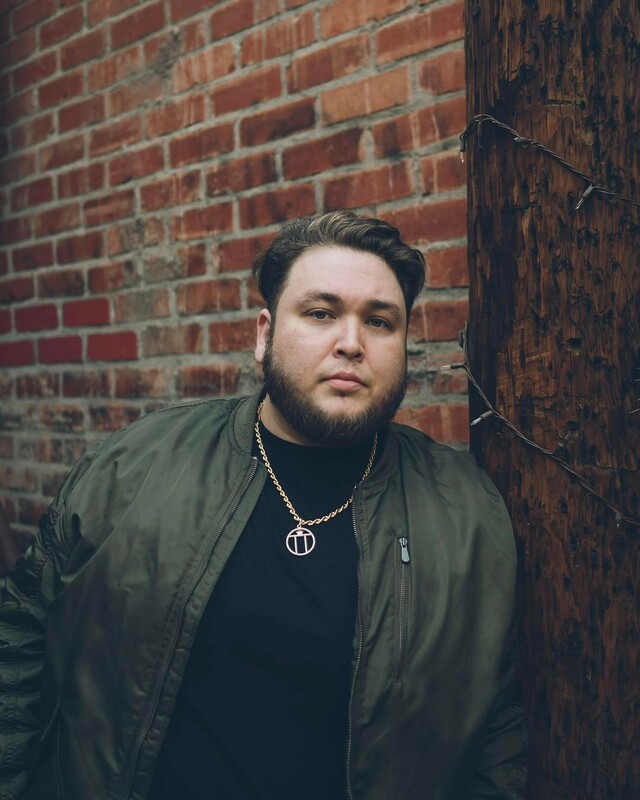 Oxnard,CA born, Columbus,OH bred Jose Angel Velazquez aka Angel Lopez is a Mexican-American Pop Music Producer signed to Mono Music Group. At the age of 13, he picked up the guitar and started teaching himself how to play. Two years later, he was introduced to Acid Loops software by his uncle where he started to experiment with musical arrangement using loops. It wasn’t too long after that Angel’s mother bought him a Korg Triton, wherein he then learnt how to sequence his own tracks and well, the rest is history. Currently, Angel (27) has been working under the legendary Timbaland for the past year and a half and has already landed the theme song for the Activison Blizzard produced, Netflix series “Skylanders Academy”, due out later this year. Angel has also recently teamed up with mentor Timbaland and producer Scott Storch on an energetic workout song for STRONG by ZUMBA, also due later this year. His first radio release (since MC Magic’s “All My Life” in 2006) has made its way to pop radio via Jack and Jack “All Weekend Long”, Also "Body" for the Korean Pop Singer Eric Nam produced by Timbaland and Angel Lopez. 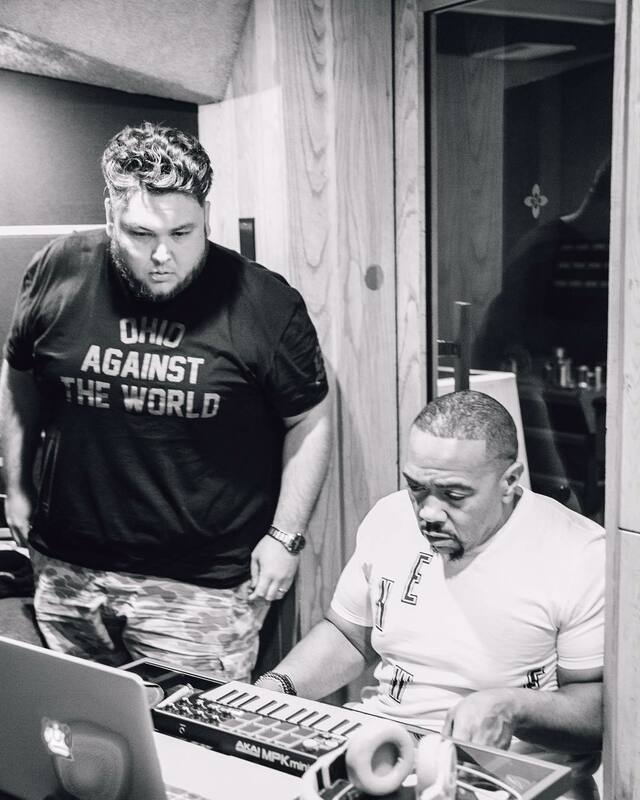 His Latest Productions was for the Young Artist Sidnie Tipton "No Secrets", Along with working with Timbaland on his highly anticipated and upcoming LP titled “Textbook Timbo”, Angel is also working on other projects with Timbaland lining up a variety of major releases for 2017/2018. Bruno Martino & Timbaland feat. Johnny “Road” Out this Friday the 13th, prod. by @brunomartinimusic @timbaland and myself. @monomusicgroup @bluestonepub Obrigado Bruno! 🇧🇷✌🏻 @RP via @brunomartinimusic "Road" - my first single with the legendary @timbaland and vocals by Johnny Franco! Worldwide release this Friday - stay tunned! . . "Road" - meu primeiro single com o mestre @timbaland e vocais de @johnnythefranco ! Lançamento mundial nesta sexta-feira, fique ligado!